I L-O-V-E this picture!! Thanks for sharing it with your fellow members. 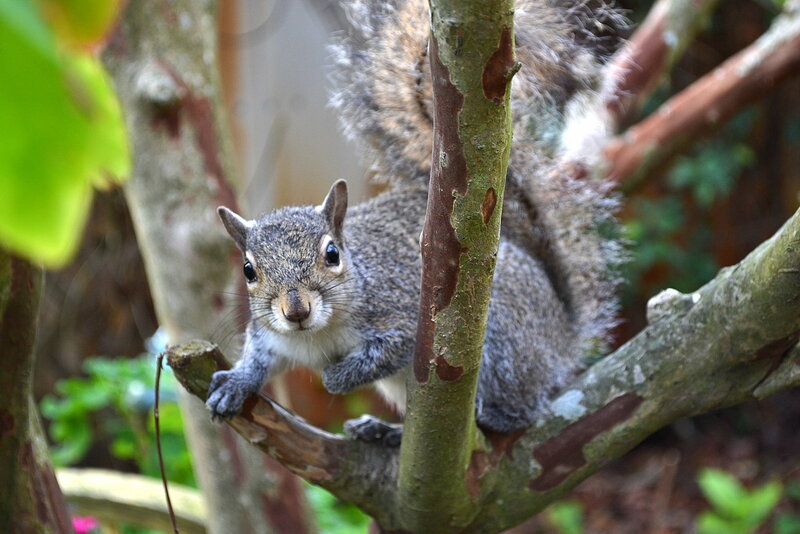 Awww, thanks, I seem to have all the squirrels living in my oak trees. After the three hurricanes hit us ten years ago, many neighbors freaked and chopped all their trees down. So they all moved here. Thank you MNwildflower, glad you enjoyed it.